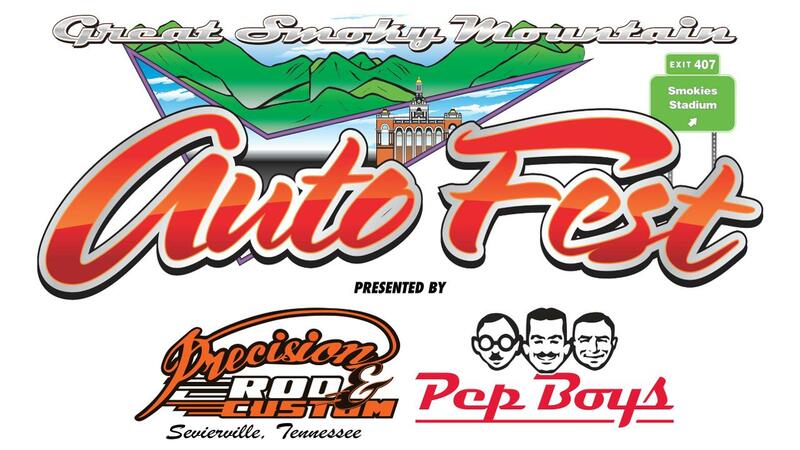 SEVIERVILLE - The Tennessee Smokies have announced they will host the 2018 Great Smoky Mountain Auto Fest presented by Precision Rod and Custom and Pep Boys alongside The Diner Rats Car Club, Inc. on Friday, October 12 and Saturday, October 13 from 8 a.m. to 7 p.m. The two-day auto event will feature an open car show, autocross, 50/50 raffle, multiple cash giveaways of up to $2,500, Diamond 5 awards, live music, door prizes, and more. 24-hour security will be provided and there will also be a special picnic buffet on Saturday night at 5 p.m. for registered participants and vendors. The event will also feature an RV Show presented by A&L RV Sales. There will be RV's showcased throughout the entire event each day where attendees will be able to view RV's at showcase pricing. Fans are encouraged to register for the Auto Fest as soon as possible, as registration for the event is limited. People interested in the event are advised to visit www.smokiesbaseball.com/autofest to purchase tickets and register cars for the show. "The Great Smoky Mountain Auto Fest is an open car show that creates a friendly atmosphere at a great location," stated Diner Rats Car Club Member Chris Nash. "We look forward to hosting and growing this event for many years to come." Car registration will cost $40 and provides purchasers two tickets to the picnic buffet, and admission for two people. Those who pre-register can purchase additional buffet tickets for $12 and T-shirts for $15. For those who register on the day of the show, pricing will be $40 with options to add a T-shirt for $15. General admission spectator tickets are just $8/person. All spectators are automatically entered the chance to win a $1,000 cash prize. For more information on the event, please contact Jason Moody at 865-286-2317 or via email at events@smokiesbaseball.com. 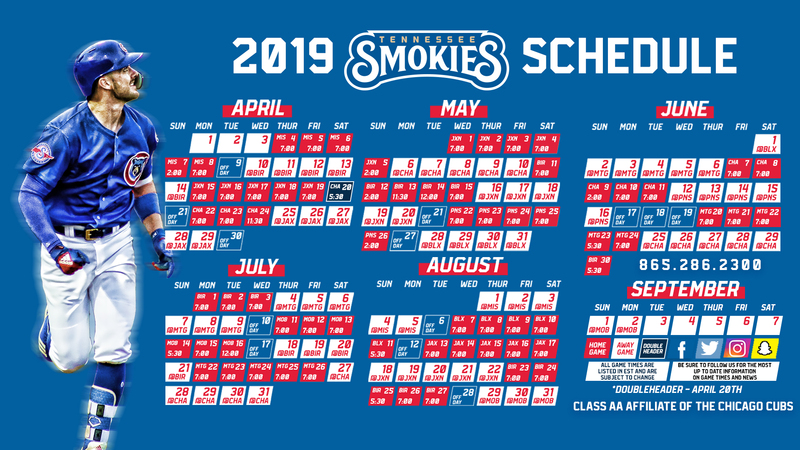 Fans can also receive more information by checking out smokiesbaseball.com.